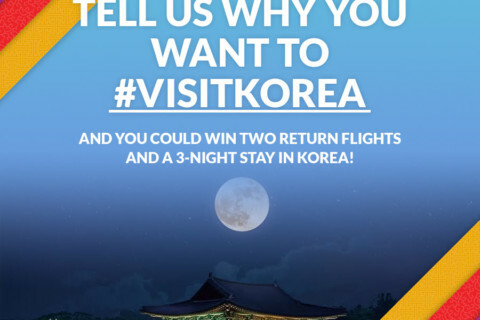 The London office of the Korea Tourism Organisation (KTO) is running a competition to promote travel to Korea on its website, with a variety of exciting prizes on offer. One lucky winner will receive flights for two and a 3-night hotel stay, while other prizes include a Samsung Galaxy Tablet, Korean tea sets, and Korea tourist products. Open to residents Continue Reading	. . . 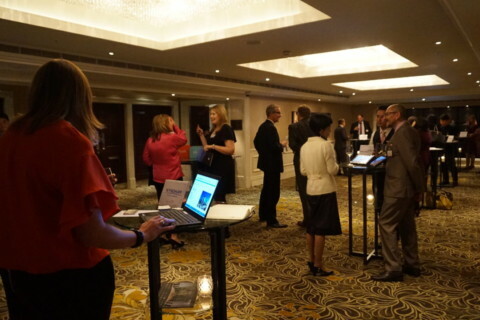 The London Office of the Korea Tourism Organisation (KTO), in conjunction with Incheon Airport, is hosting a special event to promote transit and stopover tours in Korea to the UK travel trade. For those travelling from Europe, Incheon Airport is a gateway to many destinations in Asia and beyond, making Korea an ideal location for transit or an extended stopover. Continue Reading	. . . 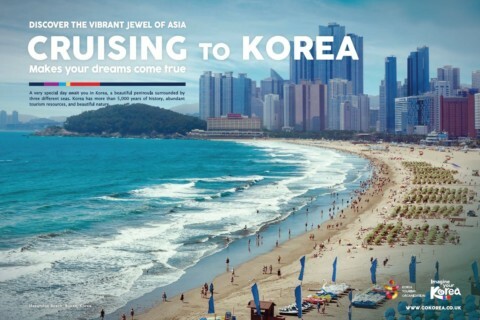 The Korea Tourism Organization continues its efforts to order to attract more cruise tourists this year. The cruise market in Korea passed the 2.2 million passengers in 2016 after exceeding one million visitors to cruise ships in 2015. The Korea Tourism Organization is actively promoting the cruising as a way of visiting Korea in conjunction with the Ministry of Culture, Sports Continue Reading	. 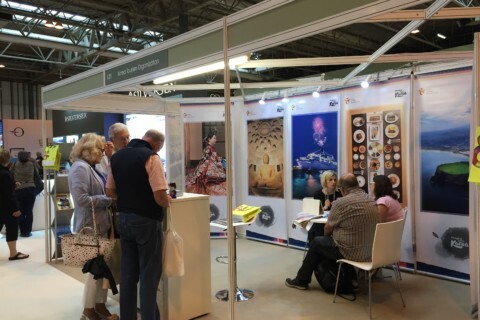 . .
Korea Tourism Organization London office is attending the Destinations, the UK’s longest-running travel show. The show is held for 4 days from the 1st to 4th February 2018 at Olympia London. With less than 10 days until the PyeongChang 2018 Olympic and Paralympic Winter Games, the KTO London sees the show as a fantastic opportunity to boost awareness of the Continue Reading	. 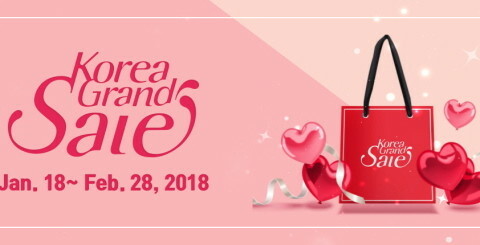 . .
A shopping festival exclusively for international visitors, Korea Grand Sale, is expected to take place from January 18, 2018 to February 28, 2018. 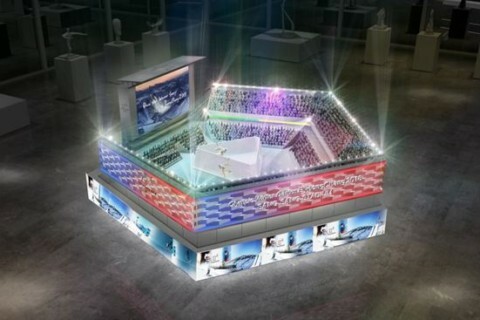 Korea Grand Sale takes place every winter in effort to promote Korea tourism as well as shopping in Korea. With about 50 days left until the 2018 PyeongChang Olympic Winter Games, Korea Grand Sale is expected to Continue Reading	. . . The Korea Tourism Organization had a very successfully 3 days at this leading global travel show being head in London ExCel from 6th to 8th November. 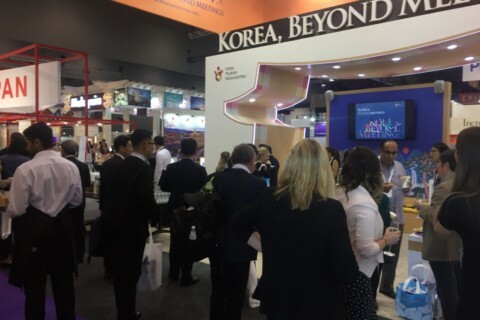 The Korea Tourism stand, which was visited by thousands of attendees at the show, included a wide range of Olympic interactive activities that visitors enjoyed and engaged with, included curling, creating Olympic medals and Continue Reading	. . . The Korea Tourism Organization is exhibiting at World Travel Market. Mr. Changsoo Jung. The CEO of the organization is attending the show that is held for 3 days from 6th to 8th November at London ExCel. 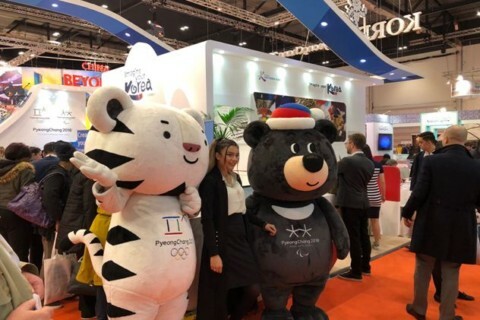 The KTO is focusing on promoting the 2018 PyeongChang Winter Olympic Games at the show and introducing Korea tourism through activities and interaction on Continue Reading	. 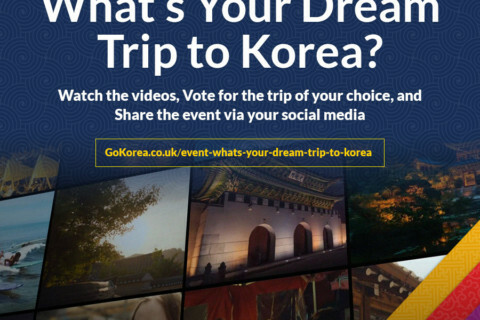 . .
Korea Tourism Organization London office has launched a YouTube campaign using its promotional videos ‘8 faces of Korea, 8 type of trip’ which were released this summer, featuring 8 types of holiday in Korea. The campaign showcases personalised itineraries and various themed trips such as romance, adventure, thrills and so on. The videos introduce must-to-do experiences and unique locations for Continue Reading	. . .
Korea Tourism Organization London office will be exhibiting at the Cruise Show in Birmingham’s National Exhibition Centre on 16-17 September to promote Korea and cruises to the region with Jetline Cruise, a cruise specialist agent in the UK. Over 2,000,000 cruise passengers visited Korea last year and arrivals have been increasing by 80% year on year for the last 5 Continue Reading	. . .